SEOUL -- In a bid to maintain a competitive edge over Chinese companies, SK hynix selected a place to house the world's largest semiconductor cluster that would become a base for the production of next-generation microchips and the convergence of new technologies. Some 120 trillion won ($107 billion) will be spent after 2022 to build the cluster in Yongin, about 40 kilometers (25 miles) south of Seoul. 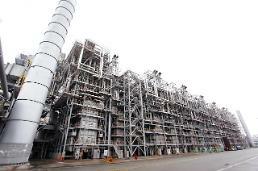 SK hynix, the country's second-largest semiconductor company after Samsung Electronics, plans to build four fabrication plants in the cluster, which will house about 50 equipment, parts and material makers. 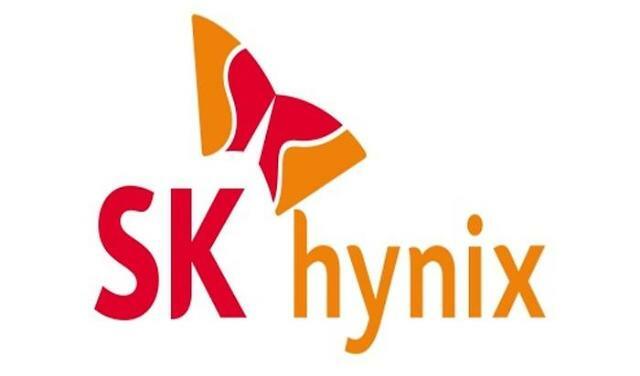 SK hynix said Thursday that a special purpose company has sent a letter of intent for investment to the Yongin city government to develop the cluster as a production base for next-generation microchips. Yongin was selected due to its geographical position and infrastructure. 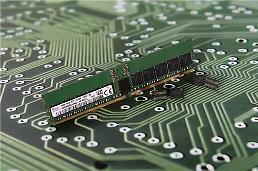 To boost production, SK hynix will also expand capacities in its home base in Icheon and a plant in Cheongju. South Korean companies predict the semiconductor sector is expected to rebound gradually throughout 2019 on the back of growing demand for high-performing chips. For decades, the semiconductor industry has been highly cyclical. Demand was mainly driven by the personal computer market throughout the 1980s and 1990s and smartphones later on. Experts predict a different cycle, citing the broadened usage of highly efficient chips to meet the needs of a new industry.